When the enemy starts knocking on your door you closed long ago, just say “Jesus, it’s for you !” and take your seat. We do not have to answer every knock or thump on our heart’s door. Sometimes it’s just too painful to deal with people who have rejected you and put you on hold …. so do yourself a favor and take a seat. Those who were meant to be in your life will stay for all seasons, you will not have to go running after them. God has placed you where you are with those who need to be in your life in this very season for a reason. So take a seat and trust God as difficult as it may be. 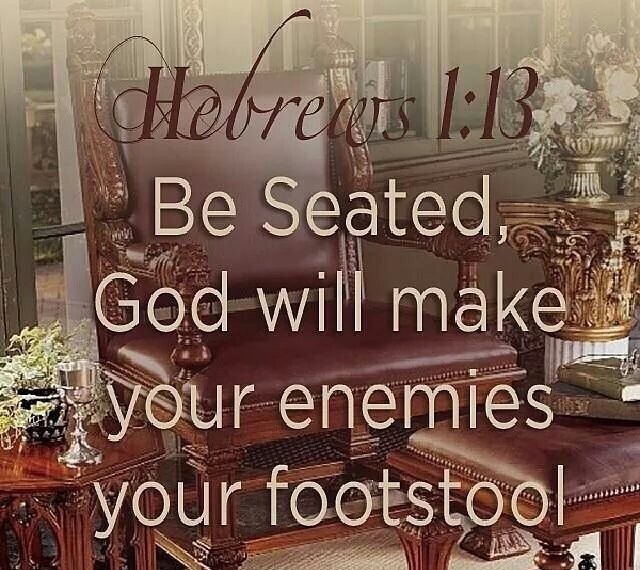 Be seated, God will make your enemies your footstool. When you have done everything you can do, that’s when God will step in and do what you can’t do. ← Don’t give up !! 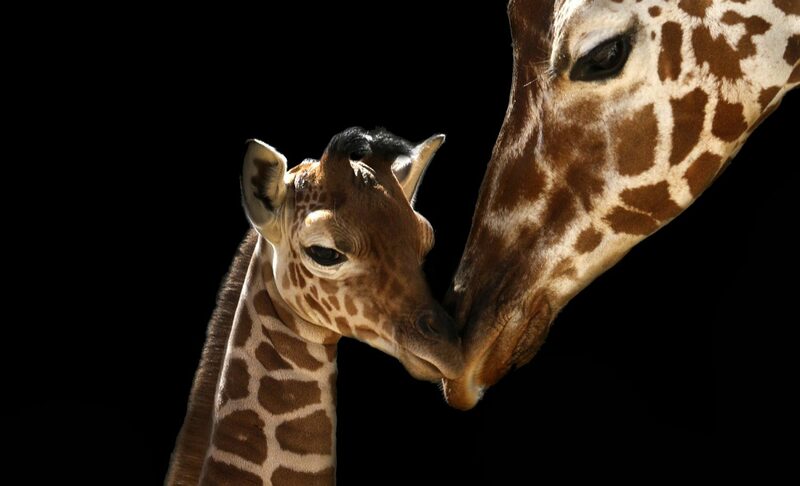 Just a short while ago, someone called me and said, “Do not be afraid! God will use what is in your hand!” Then I read this blog…and a took a seat to rest and wait on our powerful God Who alone knows how to multiply the seed we have sowed. Thank you, JD, for a great blog ministry that will touch and change many lives. You are reaching the world from where you are. Be faithful. And, thanks again.